Gifts that do good for more than one person are always a smart choice in the season of giving. Thankfully, companies and products these days are emphasizing more and more the importance of encouraging others to enjoy the adventure while making a bit of difference along the way. There are hundreds of brands partnering with humanitarian organizations this holiday season and we want to spotlight a few perfect gifts to support the adventurers in your life with both the products AND the causes they care about. There’s something for everyone when you pay it forward with gifts that give back. 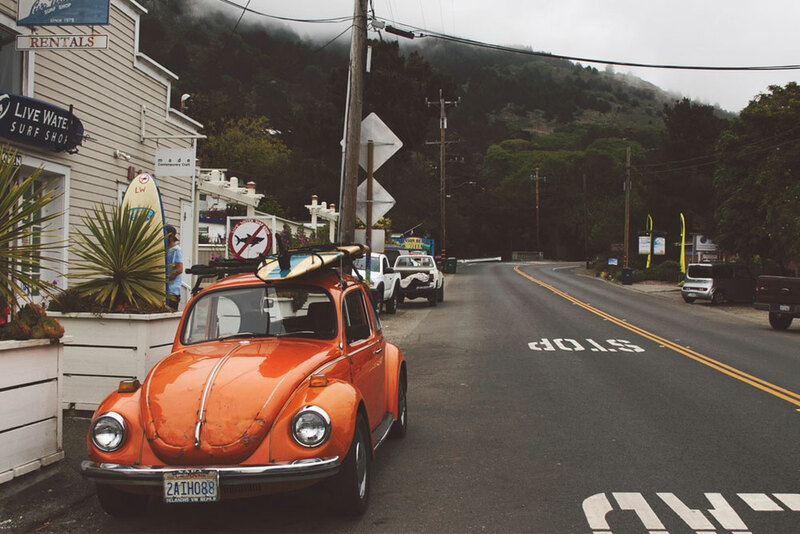 With travel, culture, and service in mind, Adventure Bands were created for the free spirit. 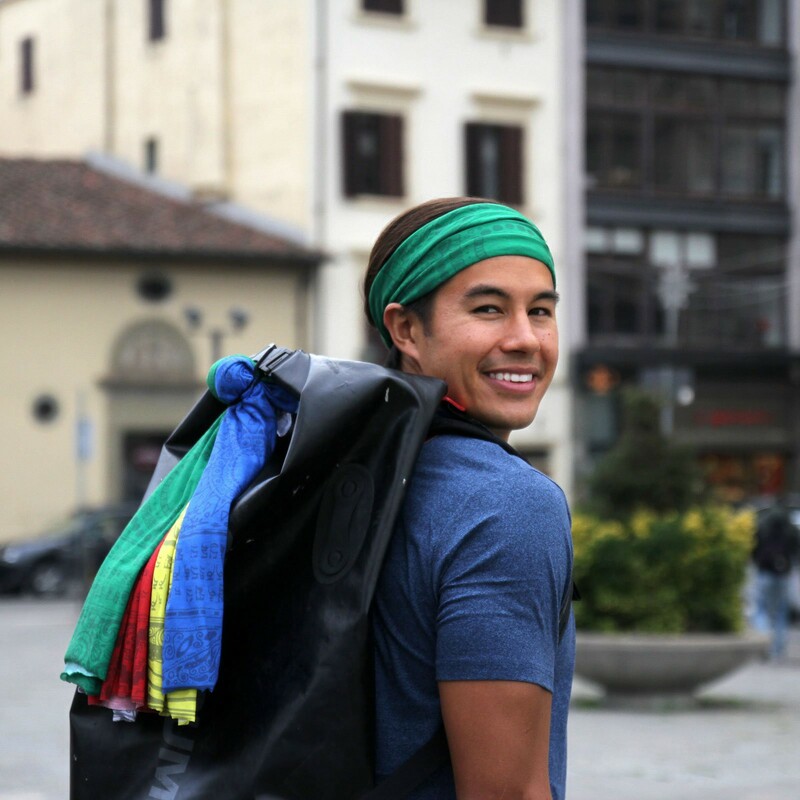 They were designed by The Bucket List Family to support the building of a school in Nepal. Each band represents a different element of life: land, fire, air, sea and space. Wear them in your hair, or use them to clean your gear. This is a versatile gift for the avid adventure-seeker. Each purchase will aid in educating and protecting children that are at risk of human trafficking. Throughout the world, more than 100 million people run outside. 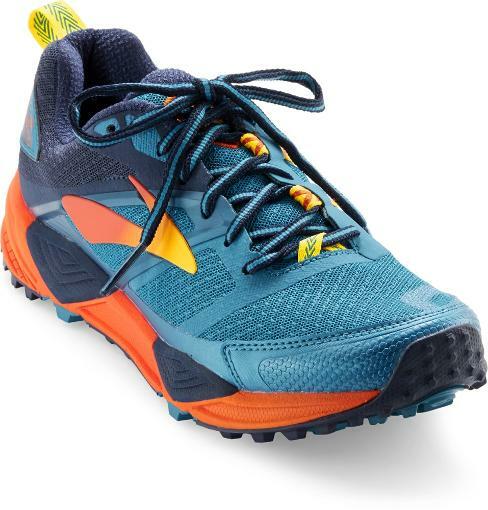 Brooks is doing their part to give back by supporting the National Parks Foundation. When an item from their National Parks Collection is purchased, five percent of the wholesale cost is donated. Wear your favorite national park and conserve the outdoors. Available in men’s and women’s sizes. How do you spell comfort? 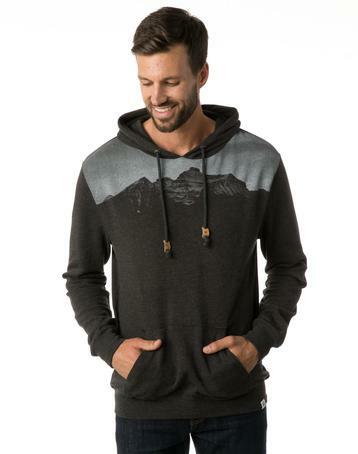 Ten Tree offers eco-friendly clothing and accessories for both men and women. Now is a great time to get your hands on items from their Winter Collection. With each piece of clothing purchased, Ten Tree will live up to their name. They have planting projects throughout the world, and have committed to planting ten trees for each item. Register your trees, and watch your impact grow. Wandering Bison believes that nature is necessary, and so do we. They make each candle with gratitude for the outdoors and for human existence. With a passion for connecting freedom and land, they have committed to Patagonia’s 1% for the Planet campaign. 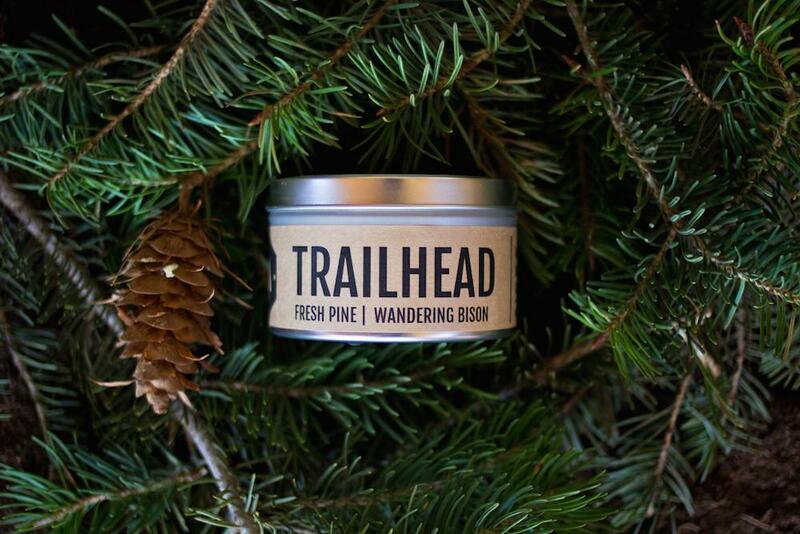 Proceeds from candle purchases are donated to The Trust for Public Land. Surround yourself with the smells of nature. 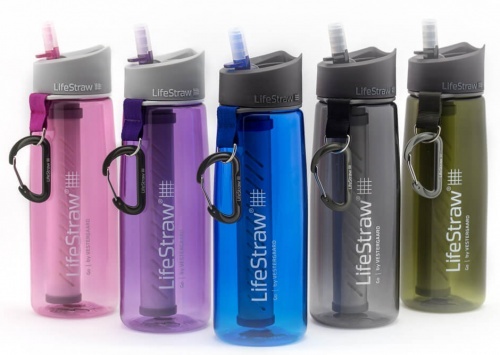 LifeStraw has become a staple in the travel and adventure community. 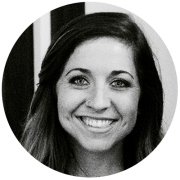 They are making huge strides to provide clean drinking water throughout the world. Their innovative products are driving the sustainable market. With each LifeStraw purchase, you gain access to safe drinking water, and you become part of the solution. Watch your impact as you Follow the Liters throughout the world. It gets cold outside, and your head loses a large amount of body heat. 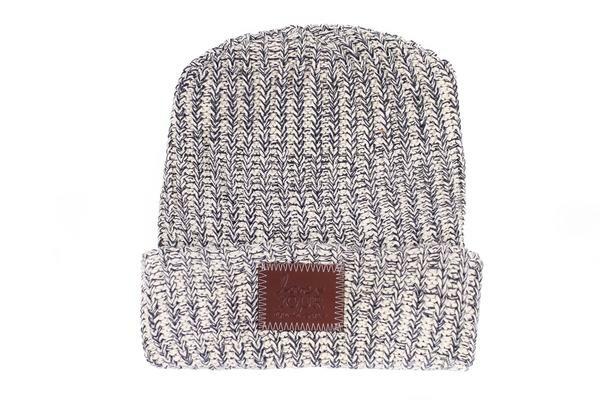 Stay warm with a Love Your Melon beanie. 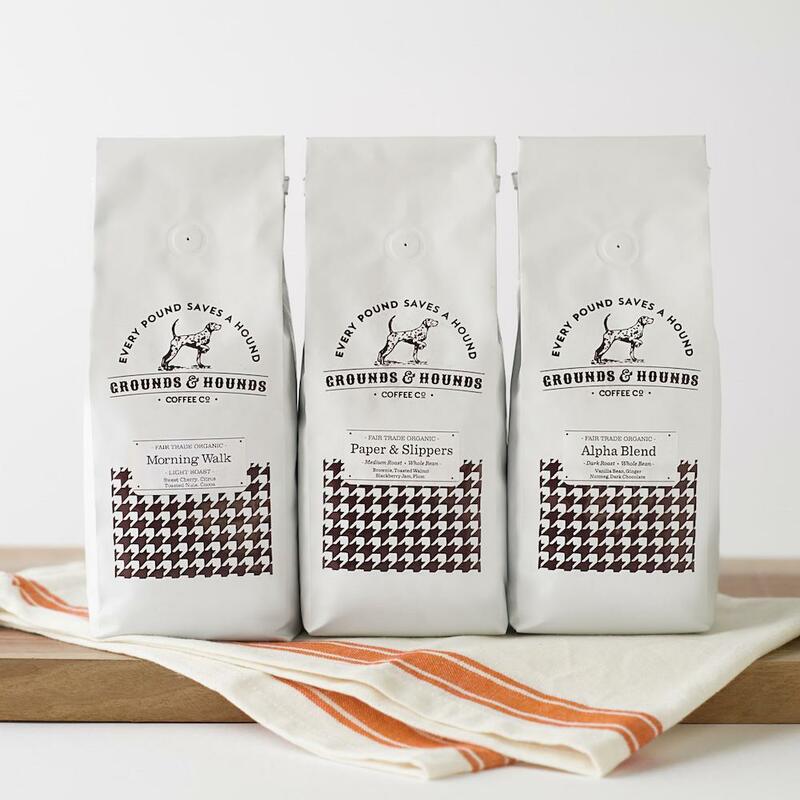 With each purchase, they donate 50% of the profit to a nonprofit partner in the pediatric oncology field. You can fund cancer research initiatives and provide immediate support for families and children battling the disease. Love Your Melon works to create adventures for children with cancer that they will never forget. 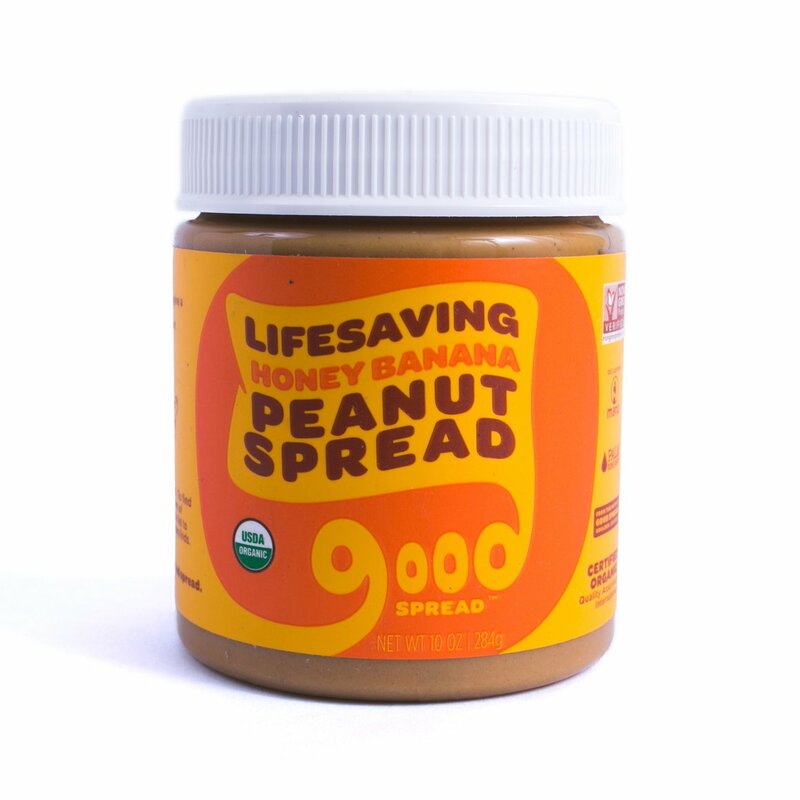 This peanut butter makes for a great stocking-stuffer! Whether on the trail or traveling abroad, this is the perfect snack for the adventurer on-the-go. Good Spread was created with a cure in mind. A jar of Good Spread sends a treatment of MANA Ready-to-Use Therapeutic Food to a malnourished child. Put a dent in global malnutrition by purchasing one of their four delicious flavors. Remind yourself to keep exploring by wearing it on your wrist. 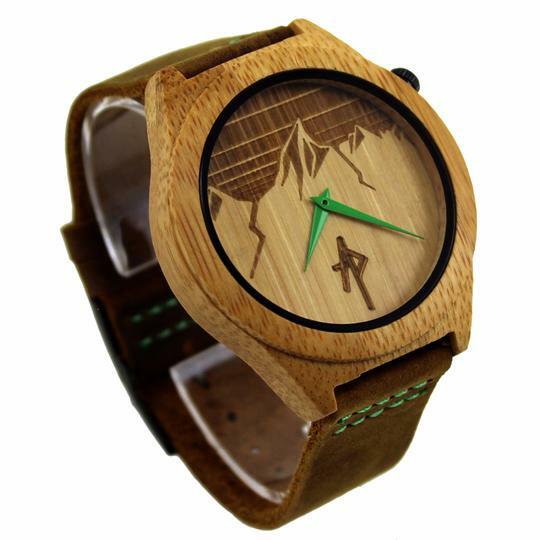 Apache Pine wooden watches are hand crafted to do just that. Designed by adventurers, each product is unique and created around their own personal roots. Never lose sight of the good times you have in the outdoors. For every order, they donate one meal to a child in a developing country. Socks are one of the most given gifts of the holidays. Keep up the trend and make it worth while with Conscious Step. 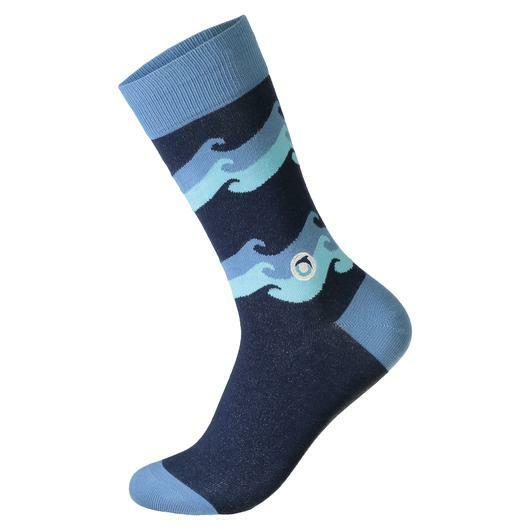 These socks manufactured responsibly with fair trade cotton, and they make a huge impact. With every pair of socks purchased, a donation goes directly to one of their nonprofit partners who are making tangible changes in the world. Pick your socks and your cause. Rethink your strategy and find the perfect gifts that give back this season. Happy Holidays to you and yours!